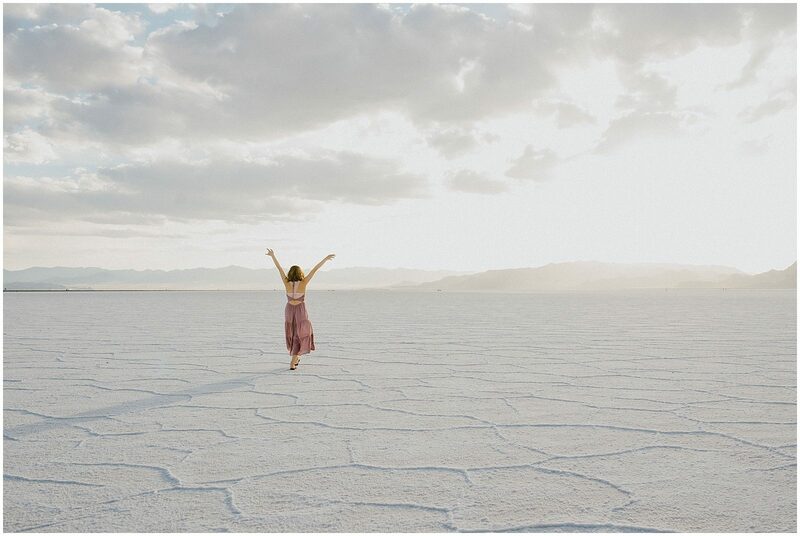 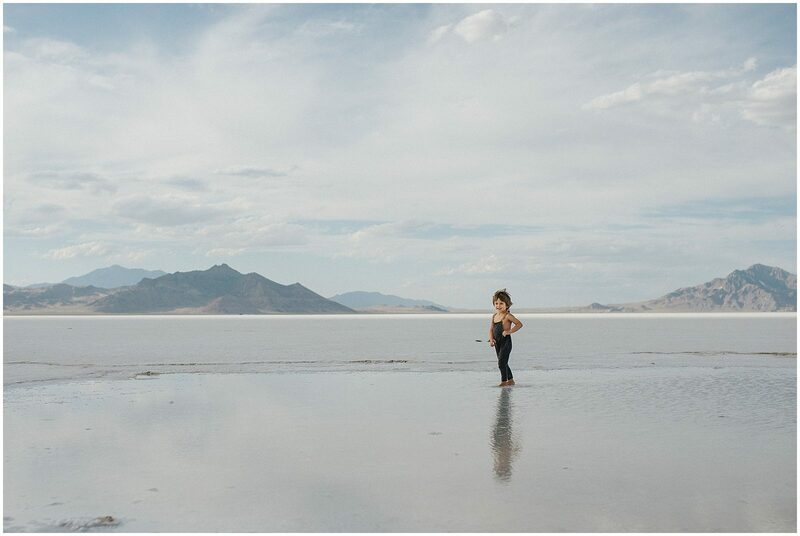 In 2014 I attended the first ever Click Away Conference in Salt Lake City and while I had signed up to go to the Salt Flats for one of the evening shoots, I skipped out as I was feeling pretty miserable from 1st trimester morning sickness with my now three year old. 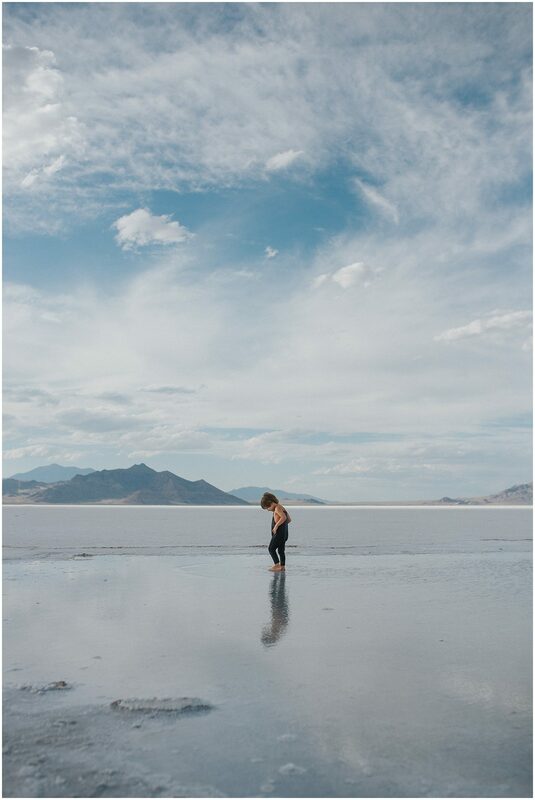 I can't tell you how much I later regretted that decision, and getting back to the Salt Flats was something I'd wanted to do ever since. 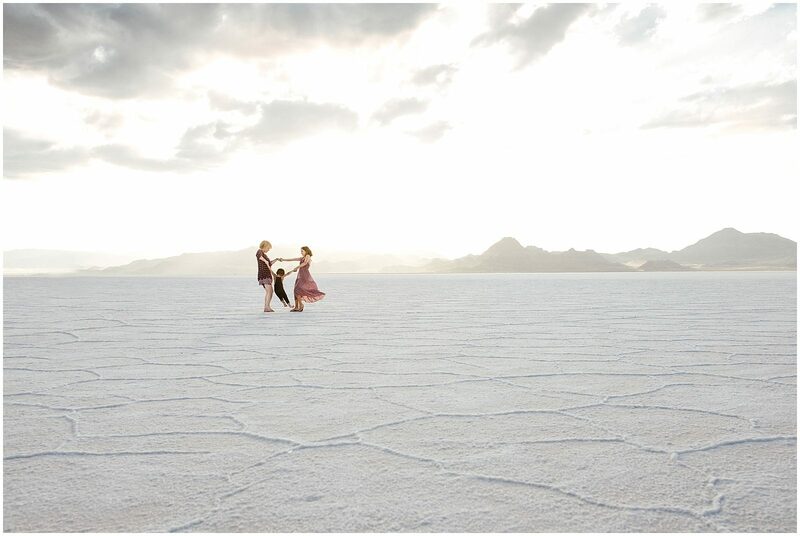 Even though I'd been in Utah again numerous times, my travel companions could never understand my wishes to go such a destitute spot as the Salt Flats and thus year after year, my trips to Utah never included this stop....until this last spring. 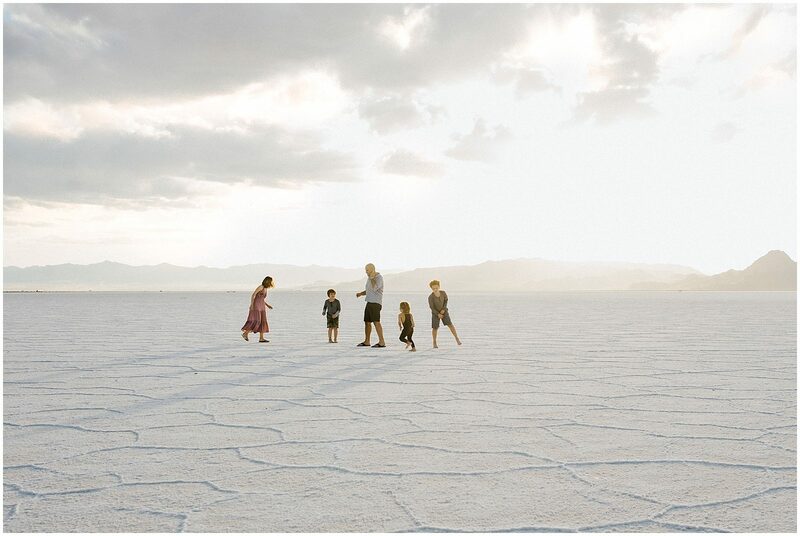 My family of six was in Utah for another shoot that you can read more about here, and my husband finally agreed to do the long drive out to Salt Flats on our free day. 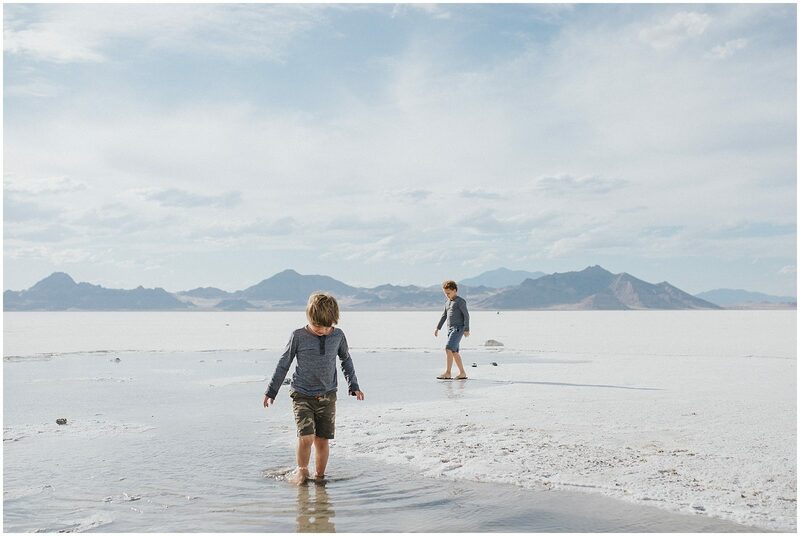 The drive there was filled with children fighting and crying and emotions as high as the Salt Flats are low, but that hour or so we spent there may be one of my favorite memories ever, not even to mention the pictures I got to take. 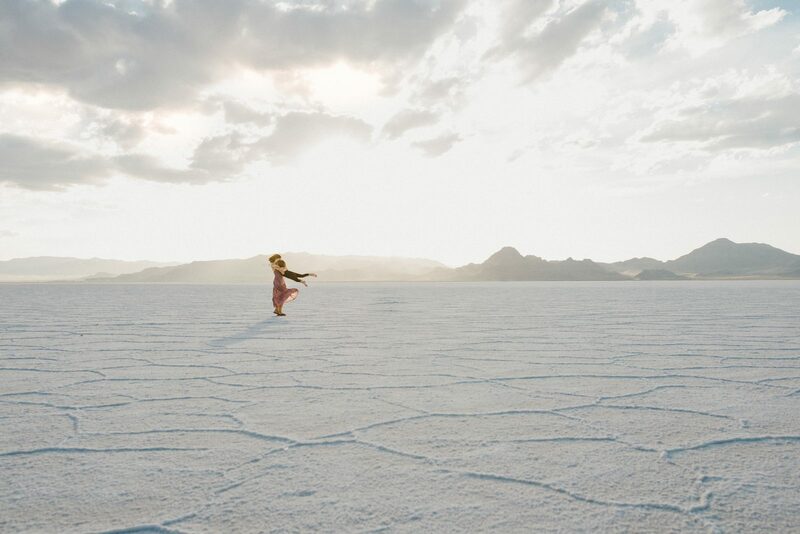 Sonja Hammad is a natural light photographer specializing in maternity, newborn, family and lifestyle photography in Orange County, California including San Juan Capistrano, Huntington Beach, Dana Point, San Clemente, Mission Viejo, Aliso Viejo, Laguna Niguel, Laguna Beach, Newport Beach, and Irvine.